Paper Recovery has been a trusted family-owned metal recycler for over 23 years. We have the experience to turn your scrap yard items into cash for your pocket. We treat people right and protect the environment at the same time, just as we were the day we opened. Paper Recovery has continually grown into a metal recycler that can manage all of your metal recycling wishes. We want our future generations to be able to enjoy their environment which we took the time to protect. At our scrap yard, we can take care of all your aluminum can recycling or metal recycling. 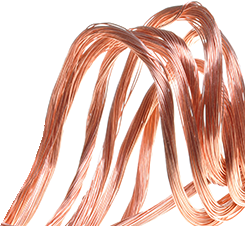 Because we are a capable metal recycler that offers manufacturers, retailers, and individuals near Sycamore an economical way to recycle, we are a top metal recycler! 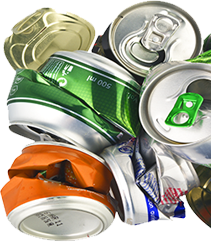 We will give you top dollar for your metal recycling and aluminum can recycling. We welcome any of the nearly 17,000 Sycamore residents to bring us their aluminum can recycling and make us their number one metal recycler. Sycamore, Illinois is a city in DeKalb County located in northern Illinois. Here at Paper Recovery, we recognize the importance of protecting our natural resources which is why we believe in reduce…reuse…recycle. We know our customers from Sycamore also appreciate our environment by using us for their metal recycling. Visit our scrap yard near Sycamore anytime between Monday through Saturday. 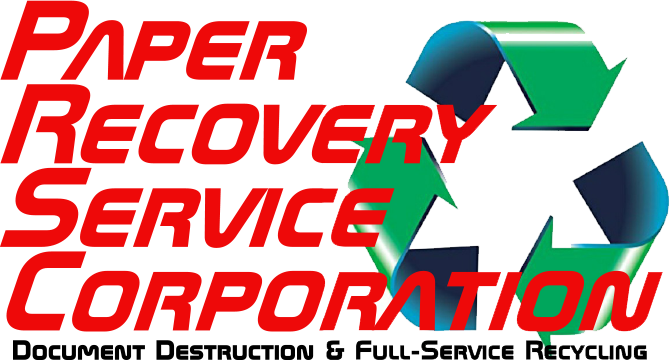 Paper Recovery values our Sycamore customers because we’ll quickly take care of their metal recycling and can recycling, offering them the top fair market price! As of today, we are a thriving customer based and environmentally friendly metal recycler, even though our family owned business started small. Over the 23 years, Paper Recovery has developed two facilities, 50 semi-trailers, three semi-tractors, and 15 forklifts plus has an array of metal recycling equipment. Come and visit our scrap yard today and we’ll help you with your metal recycling or can recycling necessities. Call your devoted metal recycler near Sycamore at (815) 636-2329!